Nine Inch Nails have released a new, David Lynch-directed video for “Came Back Haunted.” The clip marks the first collaboration between Lynch and the Nails since 1997’s Trent Reznor-produced Lost Highway soundtrack and, yes, it’s pretty much as weird as you’d expect. 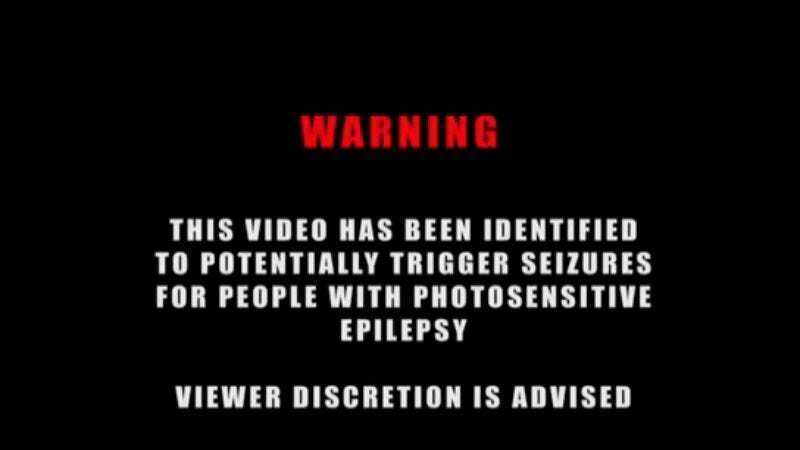 The epilepsy-inducing clip features black-and-white spider kids, CGI lightning bolts, a lot of shaky close ups of Reznor’s face and giant neck. Watch below, unless you’re prone to brain issues and/or rage blackouts. Nine Inch Nails' new record, Hesitation Marks, is due out Sept. 3. Lynch's own new record, The Big Dream, is due out July 16.